You might be getting ready to get a computer repair in New Jersey, but if you pay attention to some useful computer maintenance tips, you can make your visits to repair shops less frequent. Keep in mind that a computer is a machine and most of the problems that take place with it are a result of human errors, mistakes, and carelessness. Take a look at these computer maintenance tips below and keep your computer running for years to come. 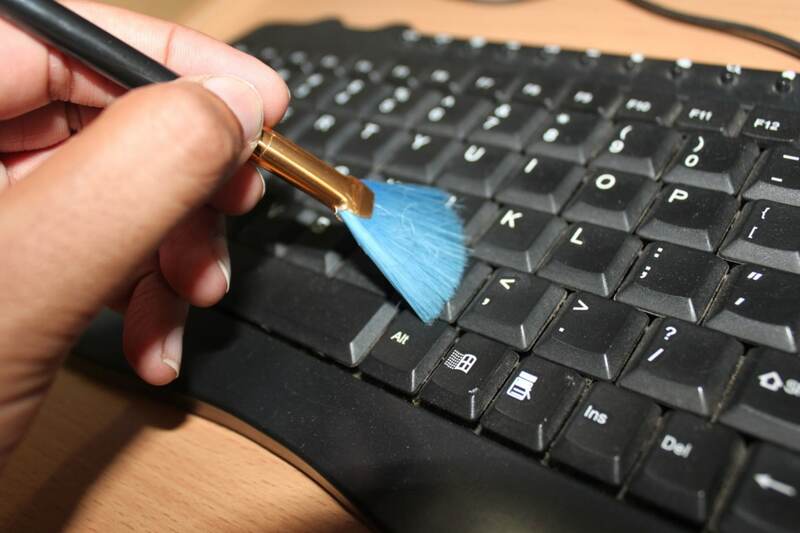 As basic as it may sound, a great number of computer users don’t clean their computers and laptops in time. What you have to realize here is that dust collecting in your computer’s components can prove to be detrimental when not cleaned for several months. Dust accumulating in air vents of your laptop and desktop causes overheating problems—the underlying cause of most PC related issues. Use a blow dryer to clean your computer on a regular basis. You might think installing an antivirus on your PC is an option, but it is a necessity. In some ways, hardware problems are much less dangerous than software related problems, and when you don’t have the right anti-malware installed on your computer, its software is in danger. You will be getting your laptop fixed much more frequently if you don’t act like a wise user. It won’t be wrong to say that installing an anti-malware is of secondary importance when compared to acting as a wise computer user. Do not read your spam emails and click the links in them. Do not trust any links on your social network from any unknown sources. Even if the link is from a known source, ask them before you click on the link. Do not download softwares from third party websites. The biggest entry point for malware attacks on your computer is the outdated softwares on your PC. There is a reason why companies continuously send out updated versions and patches for their softwares. The older versions of these softwares are always vulnerable and more prone to malware attacks. Some of the most dangerous malwares and viruses are transferred to your computer through USB flash drives and external hard drives. The first step for you when you connect any of these devices with your computer is to scan them before use. This will get rid of any potential unwanted threats that might be in them. Just like the installation of an anti-malware, backup and restoration point for your computer are compulsories, not options. When you have backups, you have the peace of mind that all your data is saved even if something goes wrong with your computer out of nowhere. With restoration points, you can always bring your computer back to an early stage when it was working fine before things went down. 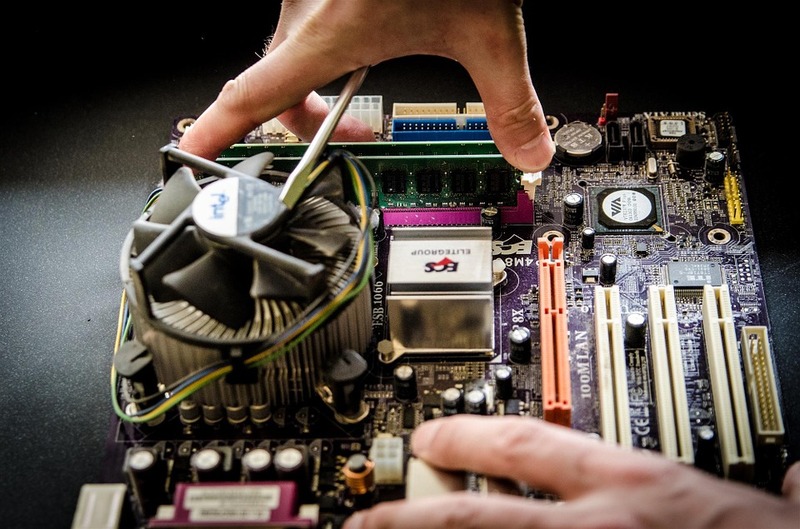 When you want your PC repaired, use only the most trustable and reliable PC repair services. As for computer repair in New Jersey, you can always count on www.davescomputersinc.com. You want to do that for multiple reasons. First, shady technicians can often try to steal the most precious components on your PC and replace them with inferior ones without you ever knowing about it. Second, professional repairing services will never try to get into your data and steal it or exploit it in any way. Lastly, when the right professionals fix your computer, you don’t have to pay frequent visits to them because they do fix the problem and do not work around it. So, there you have it. It is not that difficult to maintain your computer and keep using it for years. With some basic practices, it can be your companion for several years. When it comes down to having it fixed by technicians, make your choice wisely and carefully.